Doug is an accomplished author, ecologist, internationally recognized naturalist, expedition leader, lecturer, award-winning filmmaker, photo-journalist and above all, a man at peace with the planet – dedicated to keeping our Earth the best it can be. 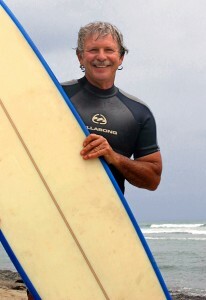 Doug’s refreshing viewpoint and inspiring lectures are welcomed time and again by universities, corporations, world-class resorts and retreats. Doug is also the Director of Expeditions for The SummerTree Institute, a 501(c)(3) nonprofit corporation which conducts ongoing natural history experiences, lectures, wildlife and marine expeditions throughout the world. 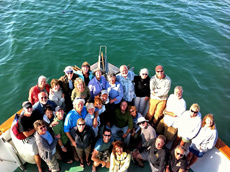 Doug has organized and led over one hundred long-range natural history expeditions, from Mexico to New Zealand, hosting some of the world’s most influential leaders and decision makers. 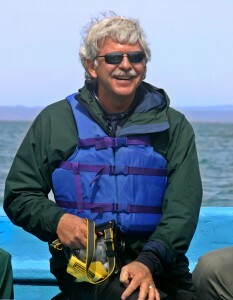 As a marine naturalist, he has enjoyed worldwide credibility as a leader in experiential research with whales, dolphins, and other marine life. His understanding of our place on this planet brings a deep, rich history of our connection to the sea. Doug has developed hundreds of hours of natural-history programming with national award-winning producers and celebrities including Shari Lewis and the National Emmy-winning James Deckard. Robin is a professional botanist, wildlife biologist, lecturer, and author with over twenty years of experience as an interpretive specialist. Robin has traveled our planet exploring the mysteries of nature. She has been sought many times to tour members of Congress and past Presidents of our country. Robin’s intriguing stories help explain how our Earth works in a way that everyone can understand and relate to. Robin’s passionate perspective and thought-provoking programs are in demand by national parks and monuments, nature preserves, universities, corporations, and resorts. 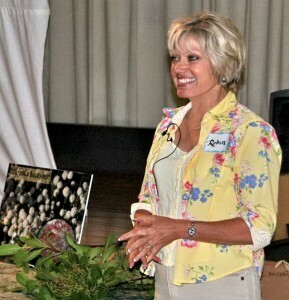 As the President and co-founder of The Power of Plants and the Executive Director of The SummerTree Institute, Robin designs and presents acclaimed events and programs for adults and children. The Power of Plants conducts ongoing natural history experiences, lectures and seminars across the country, and is dedicated to inspiring people to join in the thrill of knowing, protecting, planting, and using native plants of the American West. 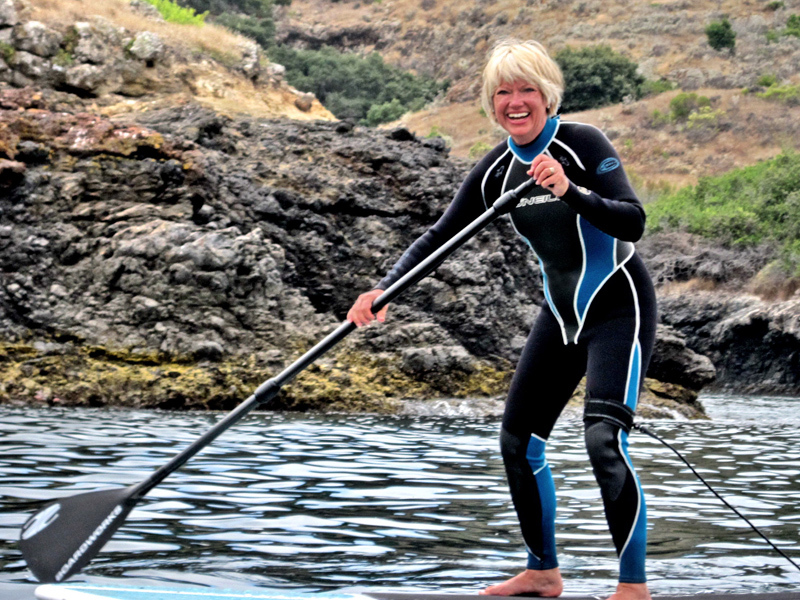 After receiving her Master’s Degree in Biology from the University of California Riverside, Robin traveled the world continuing her lifelong fascination with plants, birds and wildlife. She then began a twenty-year career with the Bureau of Land Management as a botanist, wildlife biologist and natural history interpreter. Robin has prepared and presented programs for television and radio broadcast as well as appearing as spokesperson for many different programs focused on natural history. Over the years, Robin has studied the indigenous native people in many areas and has researched, tested and taught the use of plants for food, medicine, tools, clothing and art. 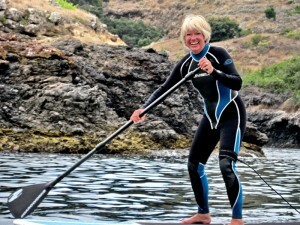 Robin paddles the Channel Islands. Bruce Babbitt | Former Secretary of the Interior, Washington D. C.
Kit Kimball | Dir., External & Intergovernmental Affairs | U. S. Dept of the Interior, Washington D.C. Results of Year 2000 Visitor Use Survey | U.S. Department of the Interior | Washington D. C.